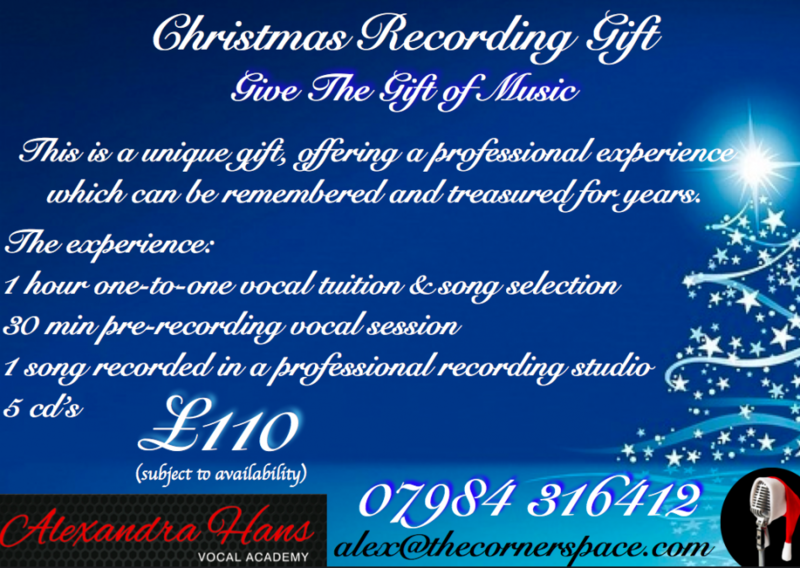 Alexandra Hans has worked in the music industry for over 10 years, performing all over the world, on luxury cruise liners, in 5 star hotels and in top UK theatres. She has extensive knowledge of all genres of vocal performance and holds qualifications with The London College of Music. 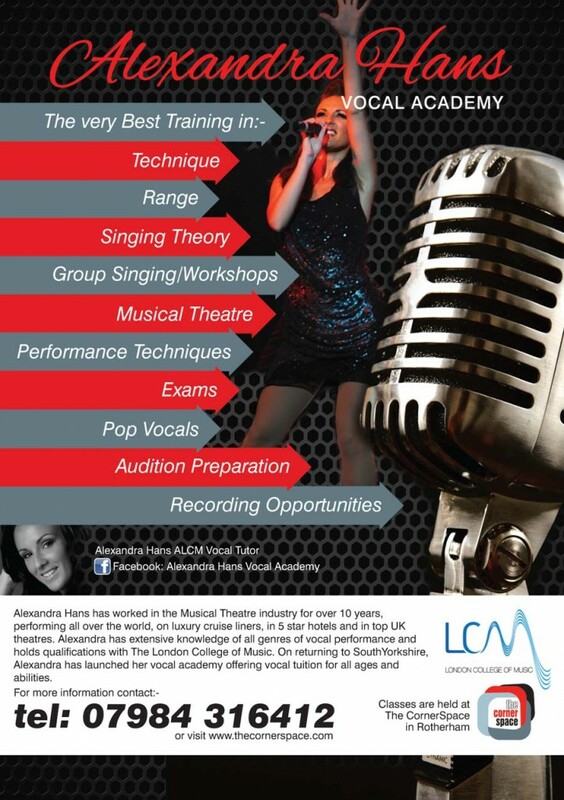 On returning to South Yorkshire, Alexandra has launched her vocal academy offering vocal tuition for all ages and abilities.